EAST ORANGE, New Jersey (WABC) -- Services are now planned for the little boy who was accidentally shot and killed by his older brother in East Orange, New Jersey on Saturday. 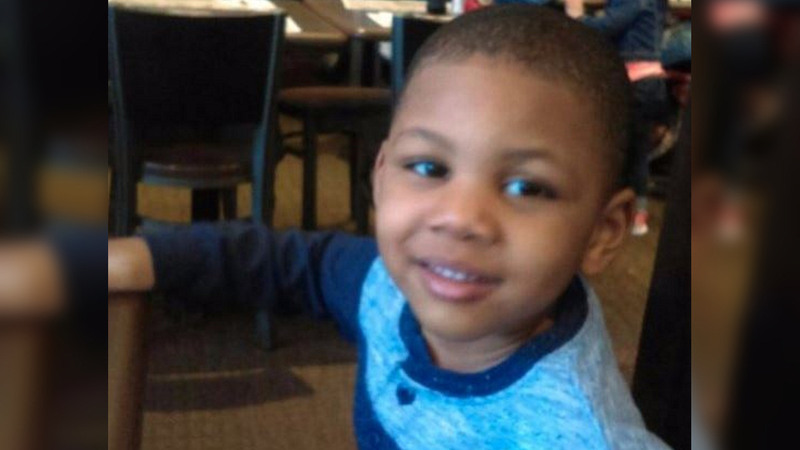 4-year-old Christopher Lassiter was shot and killed by his 6-year-old brother with his mother's gun. 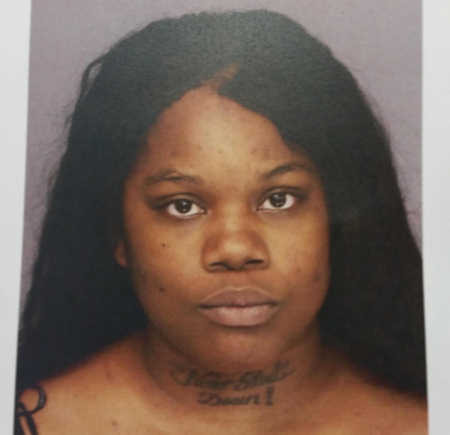 The victim's mother, 22-year-old Itiyanah Spruill was arrested and charged with endangering the welfare of a child and a weapons violation. Bail was set at $310,000. She was jailed, pending arraignment on Tuesday. Neighbors are saddened and horrified for the little boy and his family, but are also confused to why the boy was able to get his hands on the gun in the first place. "This is crazy, they should have a safe place because that's been going on in the news over and over where you hear about those incidents going on," said Vania Limiage. The incident happened just after 11 a.m. Saturday on Norman Street. It is still unclear how the child got his hands on that gun, or if their mother was home when it happened. The older boy is now in the custody of his grandmother. The 4-year-old boy was rushed to the hospital, and underwent emergency surgery, but did not survive. A wake for Christopher will be held at New Hope Baptist Church in East Orange at 10 a.m. Friday. A funeral will follow at noon. The services are open to the public.